OR USE THE CONTACT FORM TO PROVIDE MORE DETAILS ABOUT YOUR EVENT. Stacy’s passion for the visual arts began many years ago. It started with designing windows for Joseph Magnin Co, and has continued with her own business of 14 years - Shindigs by Stacy. Stacy has had the honor and pleasure to work with hundreds of families by helping them create memorable and beautiful weddings, Mitzvahs and many other party celebrations. She believes that each family has their own unique personality, and that their event should represent them completely. Stacy incorporates everything from their favorite color, their favorite foods and every little detail in between. 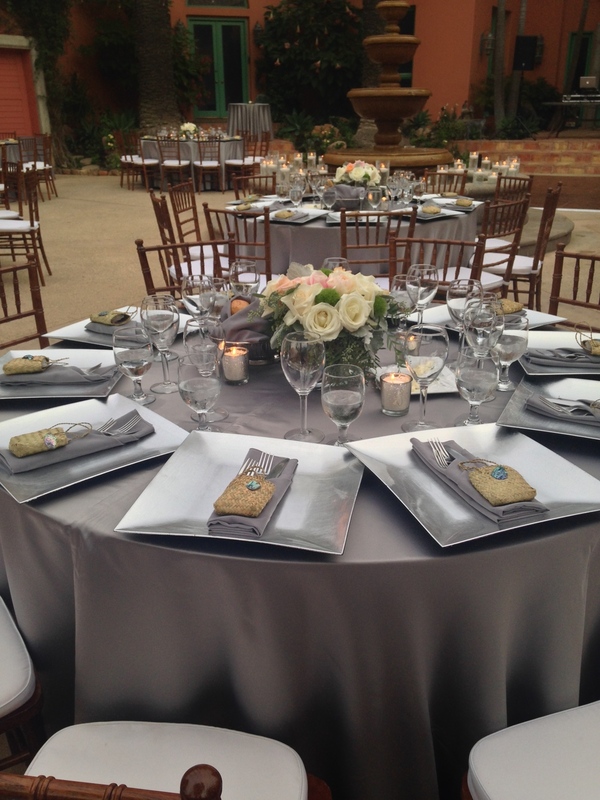 Each and every event is personally designed by Stacy for each client, and not used and reused for other clients. Many clients proudly display the signs, name boards, and centerpieces in their own homes for YEARS after their event has passed! Stacy creates memories that last forever. That is why Shindig’s by Stacy’s motto is” “We put the ART back in pARTy”! 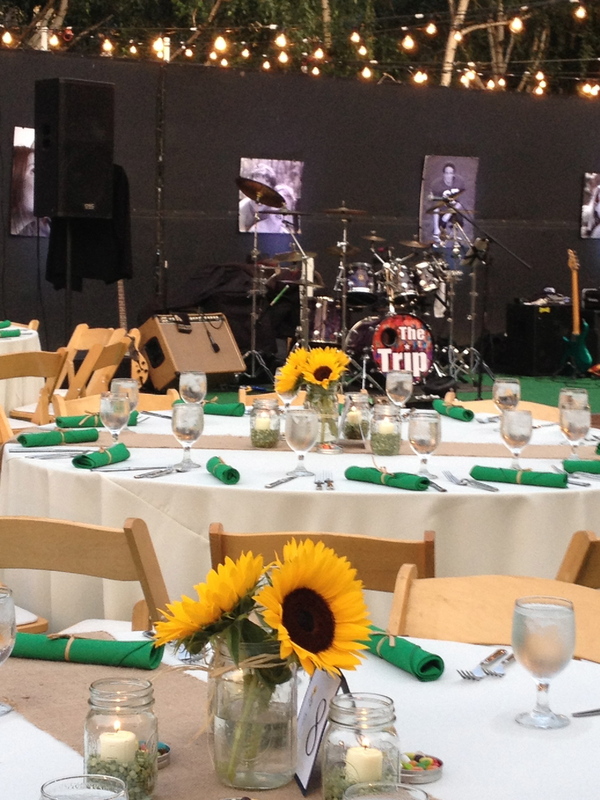 With true vision, creativity and passion, Stacy can design the perfect event for you!! Please fill out the form below and I will reply as quickly as possible. The more areas of the form you fill out, the more accurate we can begin to plan your event.